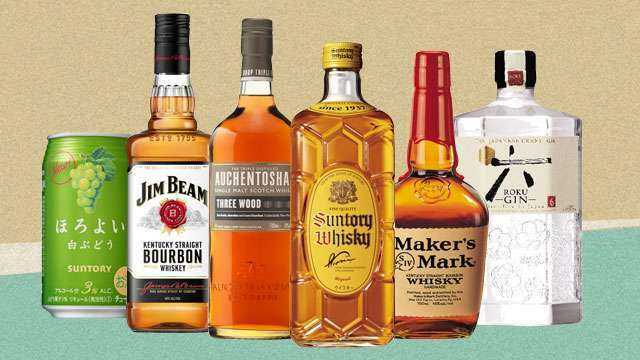 Whiskey, whisky, bourbon, and gin: What’s the difference? CREATED WITH MERITUS PRIME DISTRIBUTIONS, INC.
(SPOT.ph) Now that the holidays are long gone, there’s the rest of the year to look forward to—which means more get-togethers and parties all throughout the year! It’s easy to resort to your usual boozy lineup for these occasions, but why not try something else for a change? It’s about time you get reacquainted with bourbon, whiskey, and gin, stat. Here are a few suggestions that are sure to step up your summer sessions. 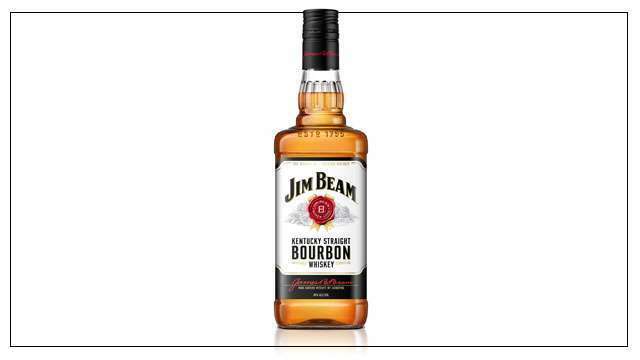 Quick tip: Jim Beam is best enjoyed as a highball; it also pairs well with Filipino bar chow dishes like pork sisig, grilled liempo, and lechon kawali. For more information, visit Jim Beam’s website. Here’s another brand that traces its origins to the U.S. state of Kentucky. 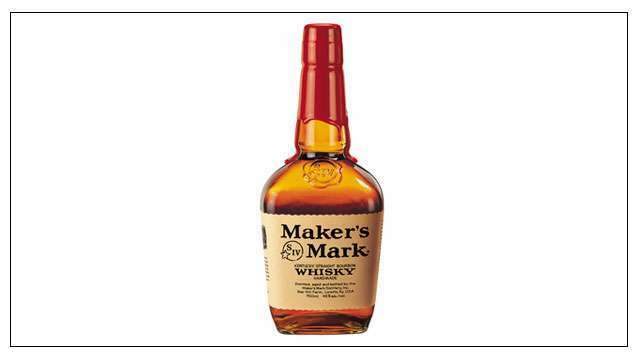 Maker’s Mark, a straight bourbon, is handmade whiskey crafted in Loretto, Kentucky. Each bottle is hand-dipped in red wax, so no two bottles are exactly alike. Quick tip: There are three ways to enjoy Maker’s Mark: neat, on the rocks, and in highball. For more information, visit the Maker’s Mark website. 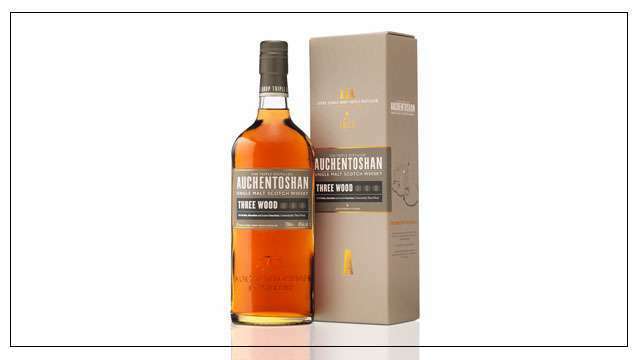 Auchentoshan Three Wood is a rich, complex whiskey with toffee and sherry flavors. This single-malt scotch whiskey is matured in three different cask types: American Bourbon, Spanish Oloroso Sherry, and Pedro Ximénez Sherry. Quick tip: Auchentoshan Three Wood is best enjoyed neat or on the rocks. For more information, visit Auchentoshan Three Wood’s website. We know Japan and anything Japanese is always on your mind, so it’s time to get familiar with the country’s version of whiskey (or whisky, as mentioned above). Kakubin was created by Suntory in 1937 as a Japanese whisky tailored to the delicate Japanese palate. By then, the company had already been making its single-malt whisky in the outskirts of Kyoto, based on the dream of Shinjiro Torii, the founder of Suntory, of crafting a Japanese whisky that rivals scotch. Quick tip: Get a bottle of Kakubin for your summer party, and enjoy it as a highball. For more information, visit Kakubin’s website. Is gin more up your alley? The ingredients list of this alcoholic beverage varies across brands, but juniper, the namesake of gin, is a constant element among all gin varieties. 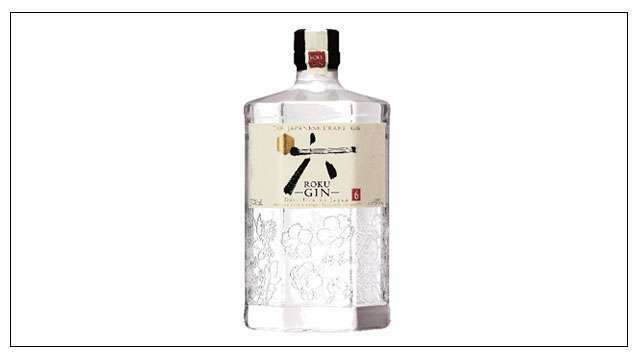 Suntory Roku Gin, a Japanese craft gin, takes its distinct taste from traditional Japanese six elements cultivated over four seasons: Sakura flower, Sakura leaf, Yuzu peel, Sencha tea (green tea), Gyokuro tea, and Sansho pepper. Quick tip: Suntory Roku Gin is best served as a gin and tonic with a few slices of ginger. For more information, follow Suntory Roku Gin’s Facebook page. 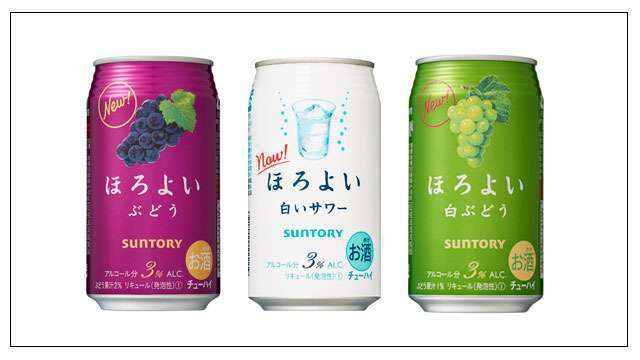 Another cool concoction from Suntory is Horoyoi, a Chu-Hi beverage with just 3% alcohol content. Chu-Hi is made with shochu, a white liquor, and a variety of sodas or flavored carbonated water. It’s easy to imagine having this sweet, light drink in hand while lounging on the beach. Quick tip: Enjoy the refreshing taste of Horoyoi neat or on the rocks. For more information, visit Horoyoi’s website. All the mentioned alcoholic beverage brands are distributed in the Philippines by Meritus Prime Distributions, Inc. and are available in all S&R stores nationwide. For more information, follow Meritus on Facebook. This article was created by Summit Storylabs in partnership with Meritus Prime Distributions, Inc..
MORE FROM MERITUS PRIME DISTRIBUTIONS, INC.